Community Services for Vision Rehabilitation (CSVR) is hosting a fundraiser to purchase more educational equipment. 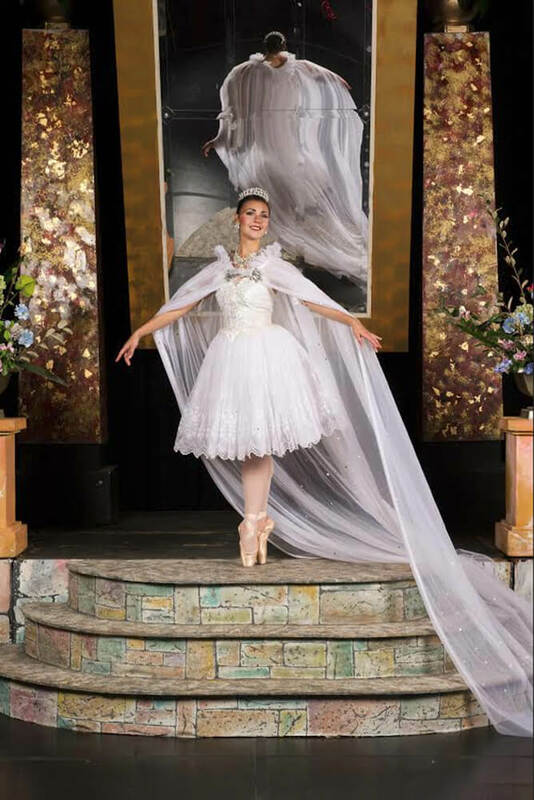 The event is called “A Vanity Affair: Stars Fell on Alabama.” It will be held 6:30-9 p.m. at Byrne Hall on the campus of Spring Hill College with a silent auction and wine tasting. Tickets are only $50 and may be purchased online at csvrlowvision.org. For more information call 251-476-4744. The University of South Alabama Department of Foreign Languages and Literatures welcomes the Tournées Film Festival to campus March 12-21. All films are free and open to the public and each film will be accompanied by a lecture or discussion featuring USA faculty. See this week’s Lagniappe film review for a schedule or visit www.southalabama.edu/colleges/artsandsci/frenchfilmfestival. Author Laura McNeill, writing as Lauren Clark, will speak at Friends of the Mobile Public Library Spring Luncheon, Mobile Marriott, 3101 Airport Blvd. Meet the author at 11 a.m., lunch at noon. Cash bar and door prizes. $45 per person. Contact Bettina Prager at bettinasells@gmail.com or Amber Guy at 251-208-7902 for reservations or more information. Shop spring fashion essentials including prom gowns & Easter dresses/suits to support a good cause. New, nearly new and vintage, designer and name brand clothing, jewelry, purses and shoes at thrifty prices. Sizes petite to plus. Friday, March 13, from 10 a.m. until 6 p.m., Saturday, March 14, from 9 a.m. until 3 p.m. Sisters of Mercy Building, St. Mary Campus, 1452 Old Shell Road, across from McGill-Toolen High School. Call 251-423-2001, www.OurSistersCloset.org, OurSistersCloset@comcast.net. Proceeds provide job search training and resources for in-crisis job seekers. Motivational speaker Romal Tune of www.RomalTune.com is coming to Mobile March 11-12 for two community events to bring a message of hope and positive decision-making. Dinner and presentation for adults, featuring Romal Tune at St. Paul’s Episcopal Church. The event is free and open to parents, teachers, community leaders, and anyone who cares about the future of young people. For questions or more information contact Jan Bailey at 251-378-7549 or jbailey@dauphinwayumc.org or Lydia Johnson at 251-342-8522 or lydia@stpmobile.com. The seventh annual Spay-Ghetti Dinner will be held at Our Savior Catholic Church (1801 Cody Road), starting at 5 p.m. Proceeds benefit the MSPCA Spay/Neuter Program. The Stringslingers will entertain while you enjoy dinner of pasta, homemade meat or vegetarian sauce, garlic bread, salad, tea and an array of delicious homemade desserts. Door prizes and lots of raffle items. 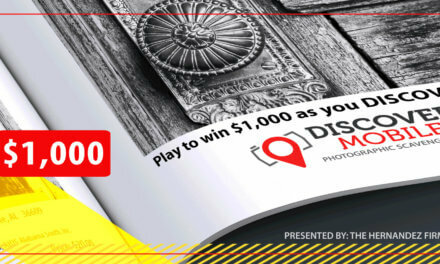 Big raffle prize is a $200 gas card! Tickets are just $10. Eat-in or carry out! For more information call 251-633-3531 or visit MobileSPCA.org. The Gulf Coast Exploreum Science Center will be hosting a series of “Spark Talks.” Each talk will begin at 6 p.m. with light refreshments and feature an eventful evening of conversations. This week’s talk will be “The Rewards of Interreligious Dialogue”, John B Switzer, Ph.D., associate professor of theology, director of the Center for Interreligious Understanding, Spring Hill College. For more information visit exploreum.com/events or email dcomeaux@exploreum.com. Join the Government Street Presbyterian Church for lunch and a speaker every Thursday through March 26. The speaker this week will be Martha Peek, superintendent, Mobile County school system. The lunch and forum is held in the church’s Fellowship Hall at the Jackson Street entrance on Government and Jackson streets. Lunch is served at noon and costs $10, which includes tea, coffee and dessert. There is no charge to attend the forum. For information, call the church office at 251-432-1749. Hit the links of Lakewood Golf Course in Fairhope for this event benefiting patients and cancer research at Children’s of Alabama. Don’t miss the pre-party at the Wash House featuring fabulous food, an auction and Fairhope’s own up-and-coming music artist, Summerlyn Powers at 6:30 p.m. On Saturday morning, golfers will gather for the tournament and Golf Ball Drop. Admission to Friday’s pre-party is complimentary to participating golfers, donors, sponsors, volunteers and their guests. Admission for all other attendees is $25 per person and includes heavy hors d’oeuvres and beverages provided by the Wash House. Saturday’s golf tournament will begin at 9 a.m. with a shotgun start and a four-man scramble format. Lakewood members can register for $99 per golfer or $300 per team. Non-member registration fees are $200 per golfer and $800 per team. For more details or to register for the golf tournament contact Kerrie Benson, Children’s development associate, at 251-610-4969, or visit give.childrensal.org/teeoff. An afternoon tea and tour of the mansion will be from 1 to 4 p.m. 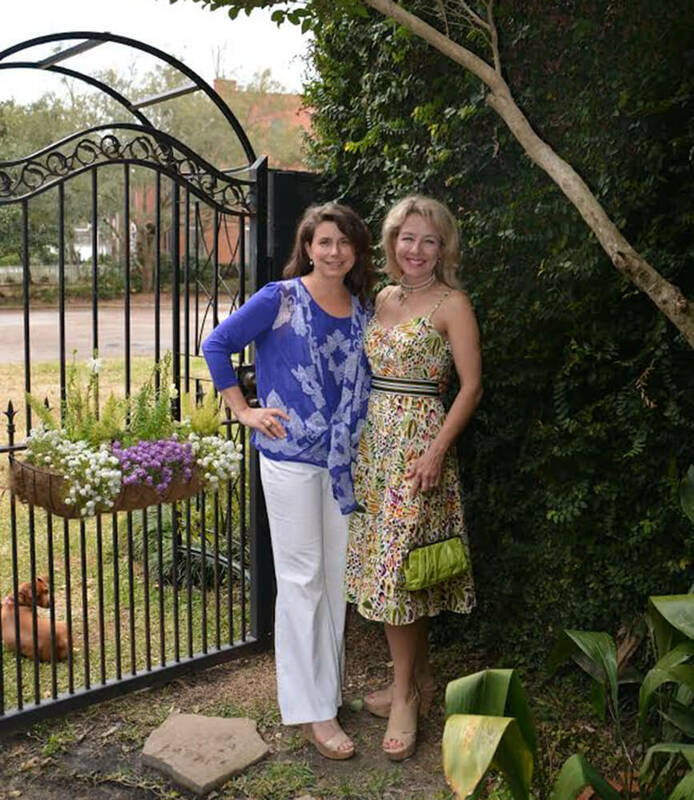 In lavish Southern style, this event will offer delicious treats in a setting reminiscent of days gone by. An informal tour of the mansion will follow. Our gift shop will be open for visitors to stock up on unique gifts. Admission for this fundraiser event is $12 for adults and $8 for children 12 years and younger, and includes a tour of the mansion. All proceeds from this event help support the continued preservation and operation of the Bragg-Mitchell Mansion at 1906 Springhill Ave. For questions please call 251-471-6364. 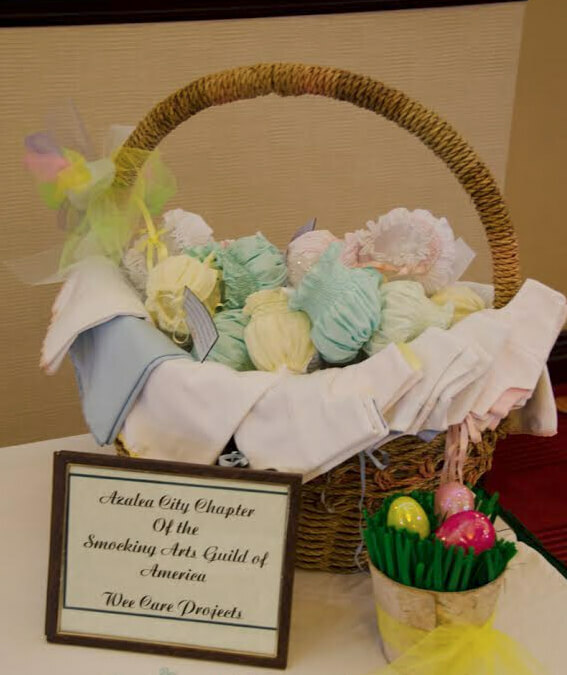 Smocking Arts Guild of America, Azalea City Chapter, will hold their annual fashion show and silent auction at 10 a.m. at the Marriott hotel. Tickets are $25, which includes lunch. This event helps support needle arts and the local Wee Care Program. Members smock, embroider, and sew gowns, caps, bonnets, and blankets and donate them to local hospitals for babies who are stillborn or pass away shortly after birth. This year’s recipient is The Mobile Infirmary. For more information call 251-479-8811. Toss back a couple of green beers with 1,000 of your nearest and dearest friends and family members while listening to live music from Cardinal Sons, Naughty Professor and Kansas Bible Company at Callaghan’s St. Paddy’s Day Block Party. Callaghan’s is located at 916 Charleston St. For more information call 251-433-9374. “Adopt Me, I’m Irish” Pet Adoptions at Petsmart at the Eastern Shore Shopping Plaza. From 11 a.m. to 3 p.m., The Haven will be showcasing animals that they have pulled from their partners at Baldwin County’s municipal shelters. All adoptable animals are current on vaccinations, spayed/neutered and micro-chipped. They have been tested for heartworms (treated if positive) and feline AIDS/leukemia and treated for fleas and worms. For a limited time, thanks to a grant from Best Friends, adoption fees are reduced to $50 for dogs (usually $90) and $25 for cats (usually $65). Celebrate St. Patrick’s Day with the 14th Annual Luck of the Irish Cook off put on by the Exchange Club of Mobile to benefit The Family Center of Mobile in Bienville Square from 11 a.m. until 4 p.m. We will compete to find the best Irish stew and corned beef with cabbage you can eat this far south. Enjoy a parade at 2 p.m. and visit our children’s area that will entertain with jumps, slides, face painting and more. Experience authentic Irish pipers, Irish dancers, and Irish folk music. Tickets are sold in advance for $10 at The Family Center, 601 Bel Air Blvd., Suite 100. Admission is free for children 12 and under. Gate admission is $15. All proceeds benefit The Family Center, which helps strengthen families and prevent child abuse and neglect through education, training and support. 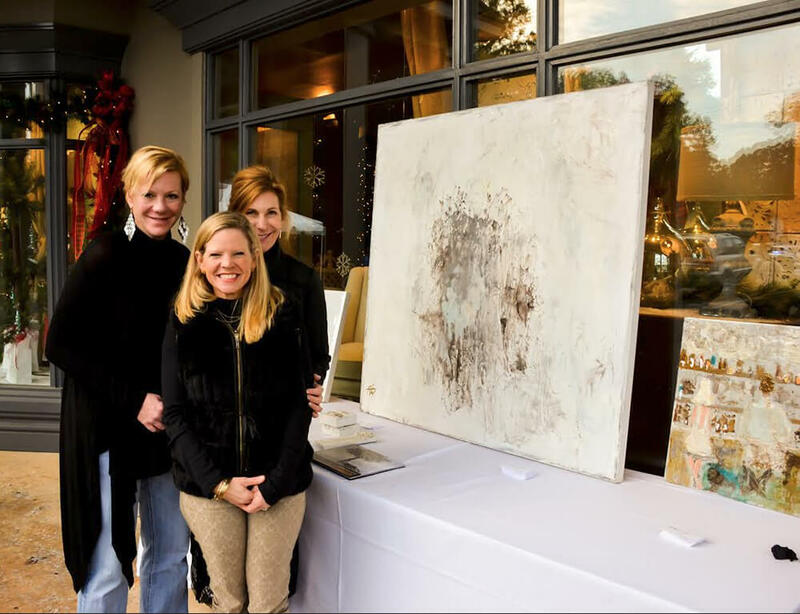 The Spring Hill Merchants Association “Art Showcase” is scheduled for 10 a.m. to 4 p.m. The Art Showcase will feature local artist with their artwork on display in front of Spring Hill Merchants storefronts. Enjoy refreshments as you stroll the Village while viewing various forms of art from canvas to glass art. Art is available to purchase. Free to the public. For additional information like the “Spring Hill Merchants Association” at facebook.com/springhillmerchantsassociation. The Case of the Maple Tree Murder! Join the Mobile Mystery Dinners for their next performance at Carnival Museum, 355 Government St. Advance reservations are required, to make reservations call 251-865-7398. Tickets are $59 and include dinner and unlimited wine the fun begins at 7 p.m. The Mobile Boat Show brings you the biggest selection of boats, motors, trailers, kayaks, tackle and many other boat and fishing related items on the Gulf Coast! Take advantage of dealers “show specials” and manufacturer incentives by making your deposit towards your first or next boat at the show. Boating is affordable family fun, so take advantage of real savings offered by the dealers only available during the show. In addition to a huge selection of boats and marine products, there are special events for the whole family to enjoy! Hosted at the Mobile Convention Center. Visit gulfcoastshows.com for more information. Sen. Richard Shelby will discuss pressing issues such as national security, taxes, government spending and regulatory reforms Mobile Area Chamber’s Forum Alabama at 7:30 a.m. at The Battle House Renaissance Mobile Hotel & Spa, Moonlight Ballroom. State of the City and County Address. City of Mobile Mayor Sandy Stimpson and Mobile County Commission President Connie Hudson Chamber President & CEO Bill Sisson will give a state of the city, county and economic development address. starting at noon to 1:30 p.m. at Arthur R. Outlaw Mobile Convention Center, Main Ballroom. Lenten noonday concerts are 30 minutes, followed by a luncheon in the Chapter House. An $8 donation is suggested. This concert features performances from Belle Voce, the ever-popular “premier” women’s chorus of Mobile. Engaging and innovative, this group of ladies is sure to delight and inspire. The series are held at Christ Church Cathedral, 115 S. Conception St. For more information call 251-438-1822.